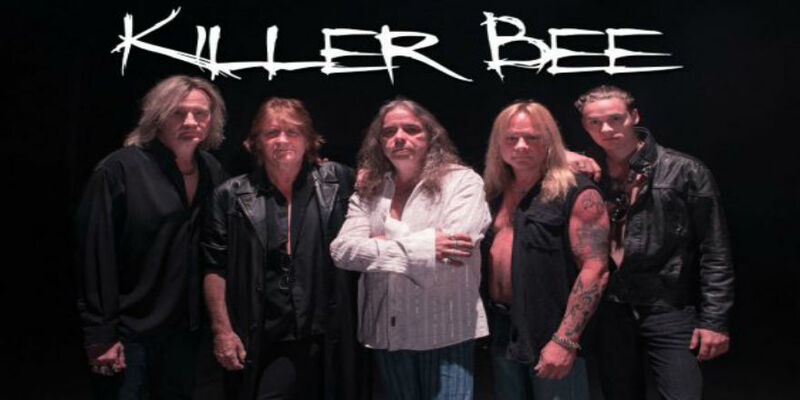 Join us in premiering the new VIDEO from the premier Hard Rocker’s Killer Bee titled “I’d Love To Change the World”. 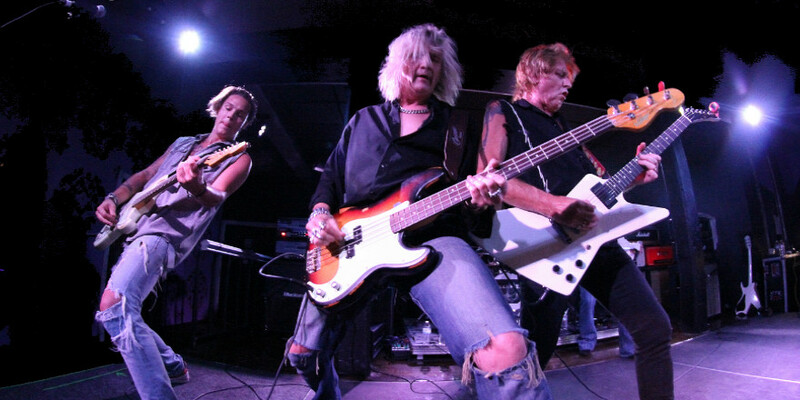 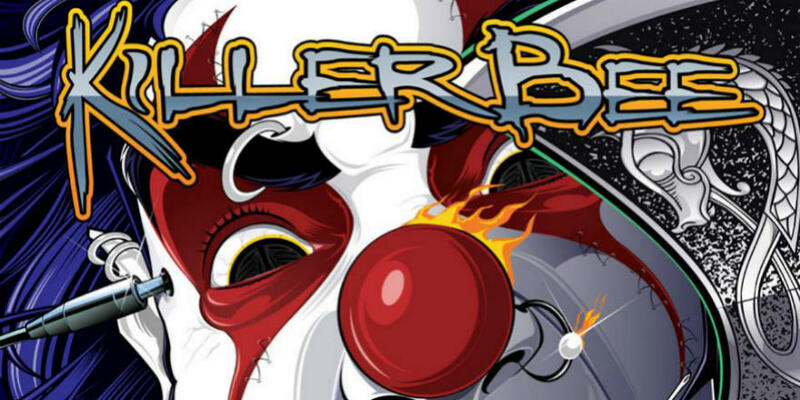 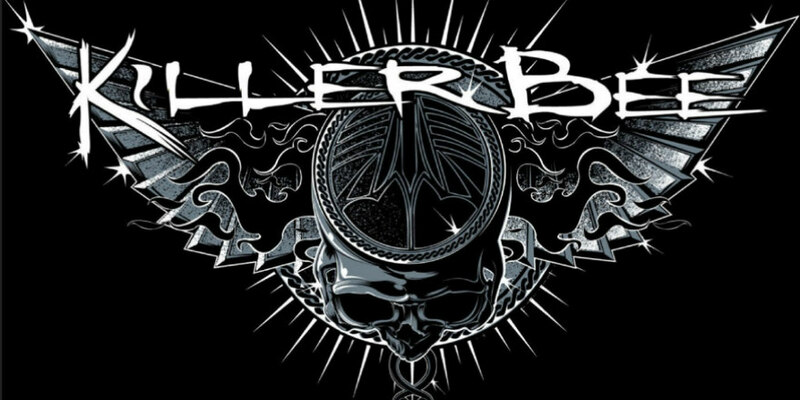 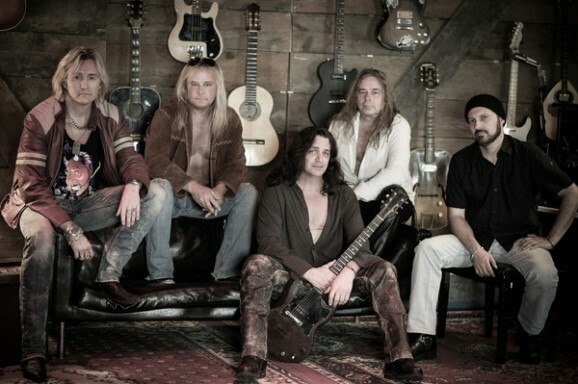 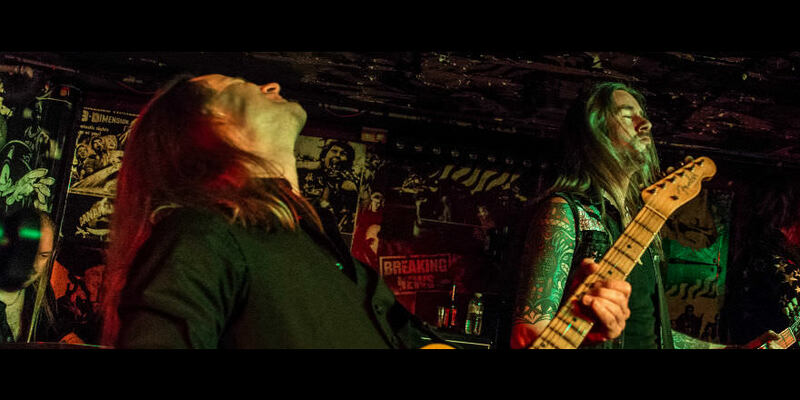 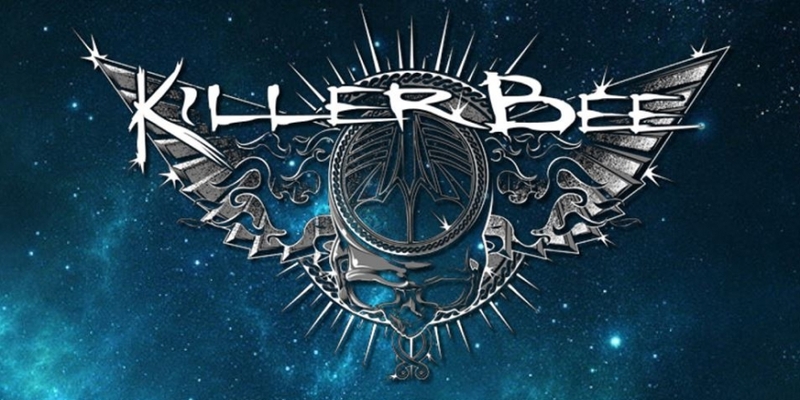 Hard Rockers Killer Bee, Premier new single “Higher and Higher”, Preview single now!!! 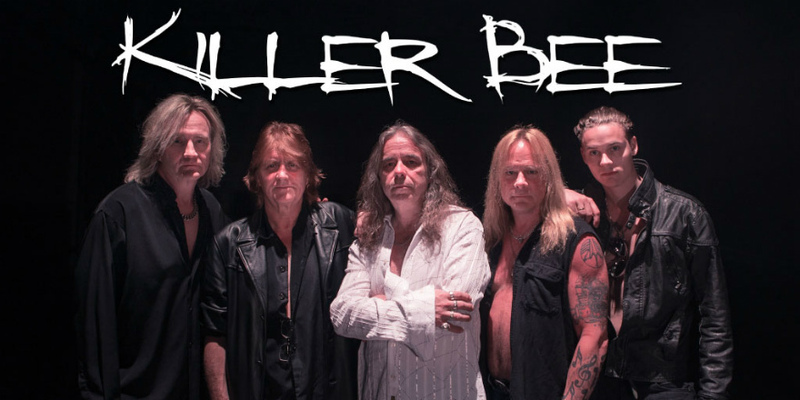 Comments Off on Hard Rockers Killer Bee, Premier new single “Higher and Higher”, Preview single now!!! 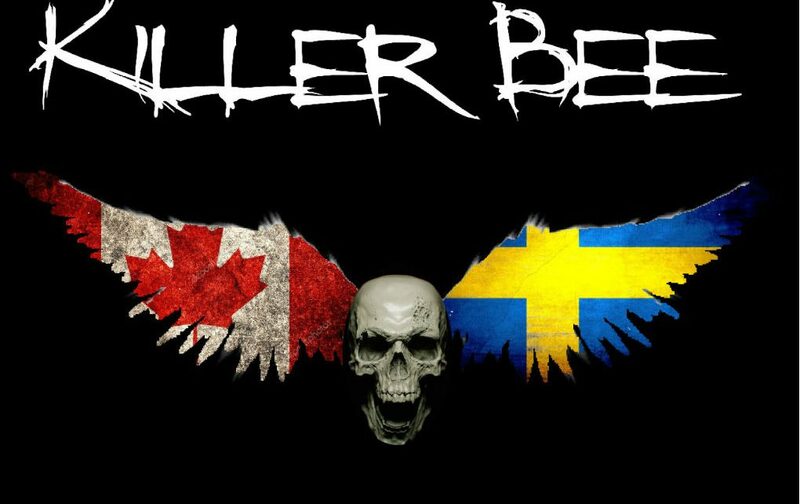 Only a year after the comeback album “From Hell and Back” the Swedish hard rock band KILLER BEE are ready with their fifth studio album “Evolutionary Children”!